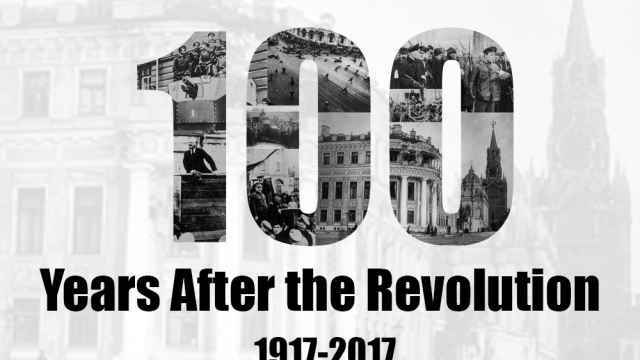 With the centennial of the October Revolution of 1917 fast approaching, Lenin is on Russians’ minds. 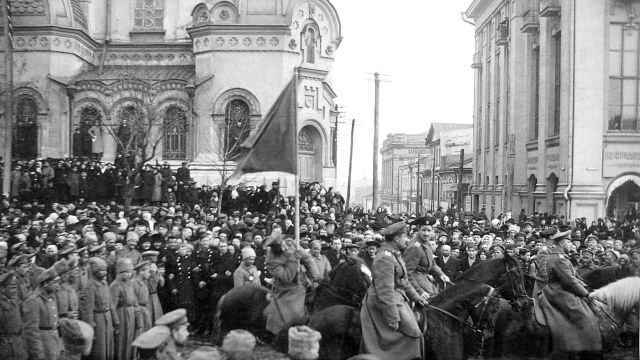 What to do with the Bolshevik revolutionary’s body has been drummed up periodically by politicians since the collapse of the Soviet Union in 1991. 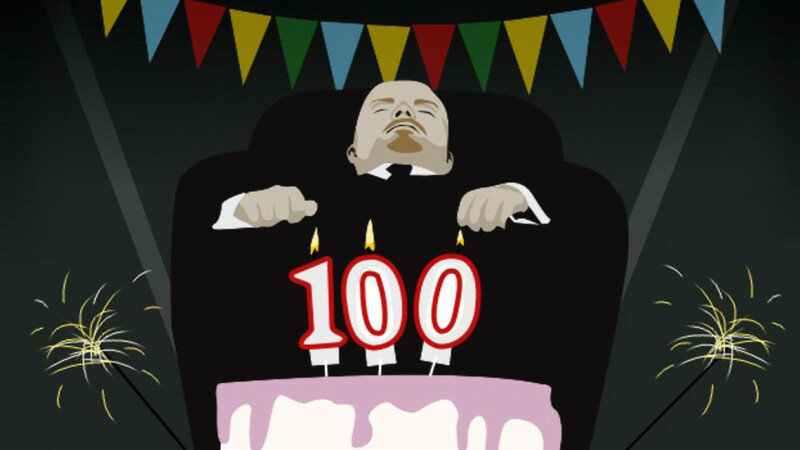 While the centenary itself has received little attention from the Kremlin, which is eager to stress unity and obedience, the revolution’s leader, and the question of what to do with his 93-year-old corpse, is again the center of an emotional debate. On Thursday, leader of Chechnya Ramzan Kadyrov said that it was “high time” to bury Lenin’s body, and called on President Vladimir Putin to put the issue to rest. “Enough staring at Lenin’s corpse,” Kadyrov wrote on his Telegram channel. “It is wrong that in the heart of Russia, on Red Square, there is a coffin with a dead man." The debate ignited when Ksenia Sobchak, the reality television presenter turned presidential candidate, told journalist Yuri Dud in an Oct. 24 interview that she would bury Lenin’s body if she was elected president in March 2018. One official has since proposed turning the mausoleum into a museum to showcase the technique of embalming. By doing so, Mikhail Fyodotov, the head of the Human Rights Council, argued, the site would cease to be a place of worship. As an example, he pointed to the British museum which keeps mummies of pharaohs, where no one arrives with flowers. “We have to treat this subject like history — this is historical fact,” Fyodotov said. “The very fact that this issue is being raised again on the eve of the 100th anniversary of the Great October Revolution is unacceptable,” he said. 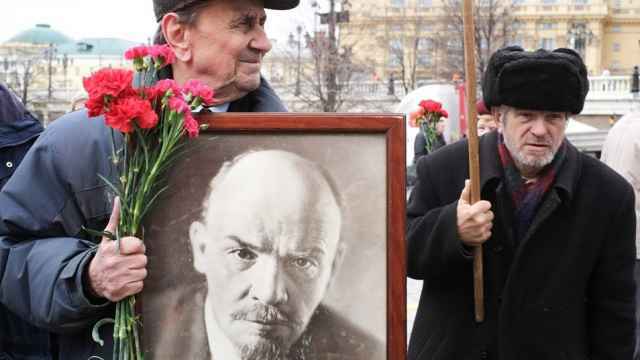 Lenin's last surviving relative, Olga Ulyanova, who died in 2011, opposed a burial, says Zyuganov, adding the corpse lies at two meters below surface level in the mausoleum, equal to the depth of a standard grave. 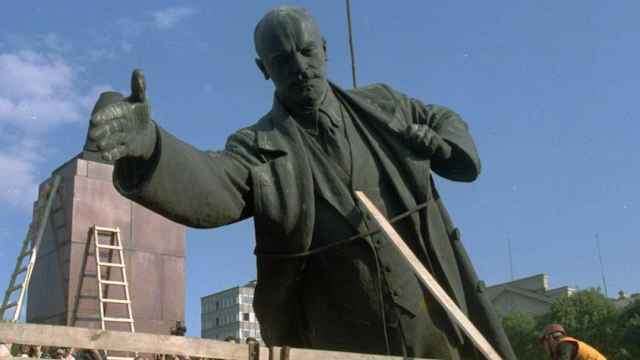 Zyuganov also previously said that Putin had assured him that Lenin’s body would not be buried so long as he is president. According to the communist leader, the president declared: "While I'm sitting here, there will be no barbarism in Red Square." Dmitry Peskov, the president’s spokesman, quickly cemented the Kremlin’s position on the subject. “It is not a topic on the agenda of the Kremlin administration," he said. Federation Council speaker Valentina Matviyenko, however, believes the issue should be considered. In an interview with the Argumenty i Fakty newspaper, she said Lenin would be buried once society comes to a “consensus on the topic,” possibly by voting in a referendum. Late last night, Sobchak re-entered the debate she had ignited, in a Facebook post. This time around she echoed Matviyenko. The official said that the proposal had violated Russia’s Criminal Code by insulting religious feelings and inciting hatred.